Gift ideas that can be found under the tree. Home > Blog > Rady, tipy, triky > Gift ideas that can be found under the tree. Every little boy and big boy longs to find a toy under the tree, which does not bother and breaks the next day. If you know someone who would make such a super RC model happy for Christmas, we'd be happy to help you with the selection. In this article, you'll find super tips on our proven models that really can last. 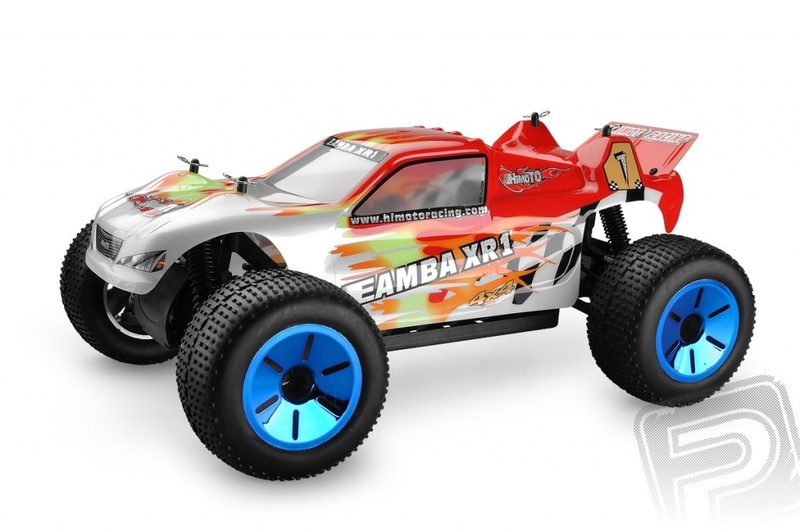 We start with a complete RC classic and these are RC cars. This model is a real hit this Christmas. For a little money you get a lot of music. With a top speed of up to 35km / h you can plunge your garden or just race with your friends. Large rubber tires can handle almost every terrain. You will find a radio that is also suitable for the hands of small racers. 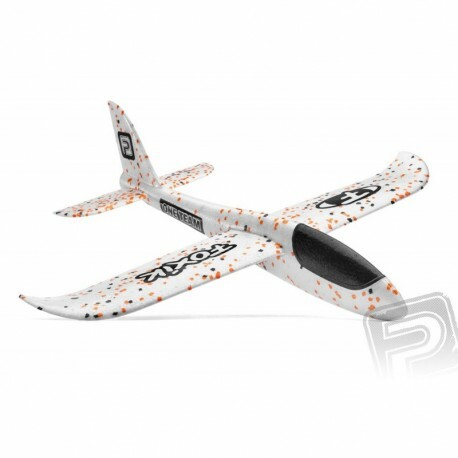 The model can also be bought in orange. The RTR version ensures that you get everything you need in one box. You'll make an even bigger deal with the Himoto model. This brand has proven us well and we have been recommending it for years to begin with for years. The model is completely assembled and finds everything necessary for its immediate commissioning. A stronger battery can also be purchased and the model will last for a long time. A classic that definitely will not disappoint under the tree. There are many buses running, shining, exiting strange sounds and playing tunes from 80 years. This model does not belong to this category. 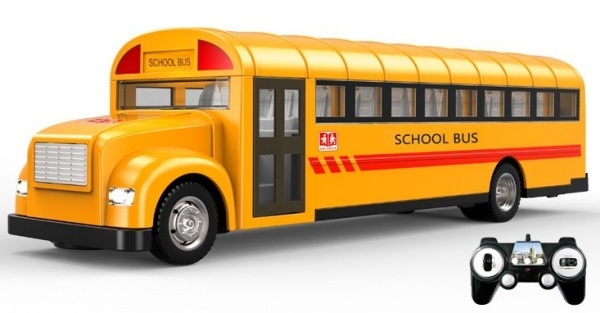 Nicely processed plastics, a realistic look, real sounds and a door opening with the remote control are the greatest advantages of our bus. 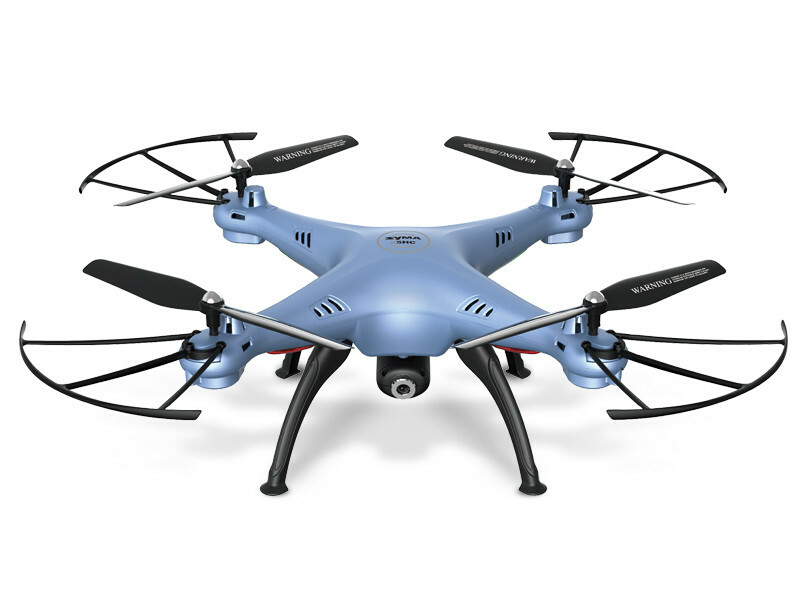 A 2.4GHz transmitter allows you to ride at least three identical products without the risk of interference. He has been dominating the drones for several years, and this will not be the case this year. Just do not touch the drones next door. 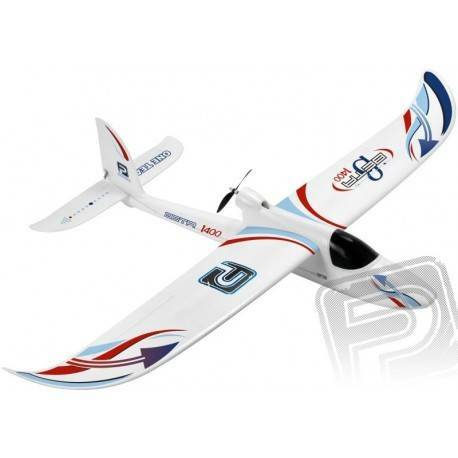 SKYHunter is a RC dron that is ideal for flying indoors and outdoors. Its control is very similar to the PlayStation game console. Its control is therefore very pleasant and especially easy. Dron is extremely unpretentious for both flying and space thanks to manually folding shoulders. The Mile will also surprise you with automatic take-off and landing. 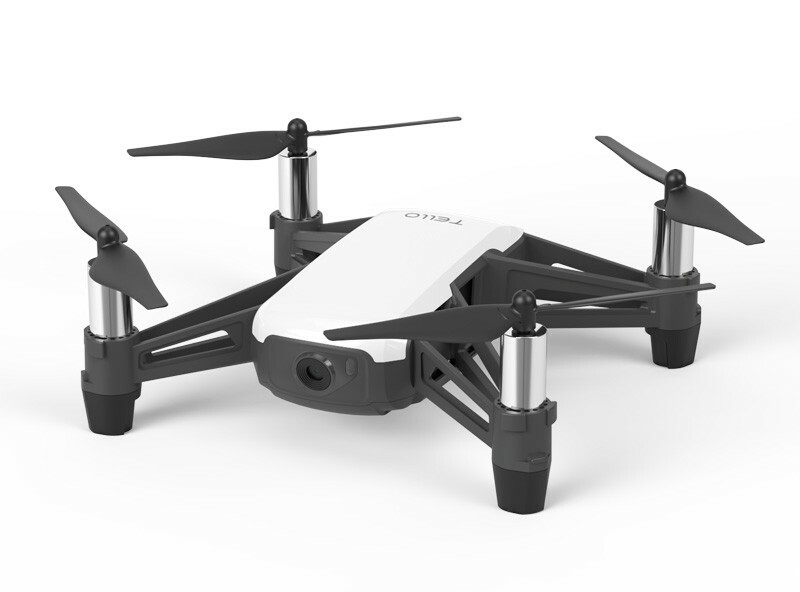 Tello is a new micro selfie dron made by Ryze Tech in collaboration with DJI and Intel. 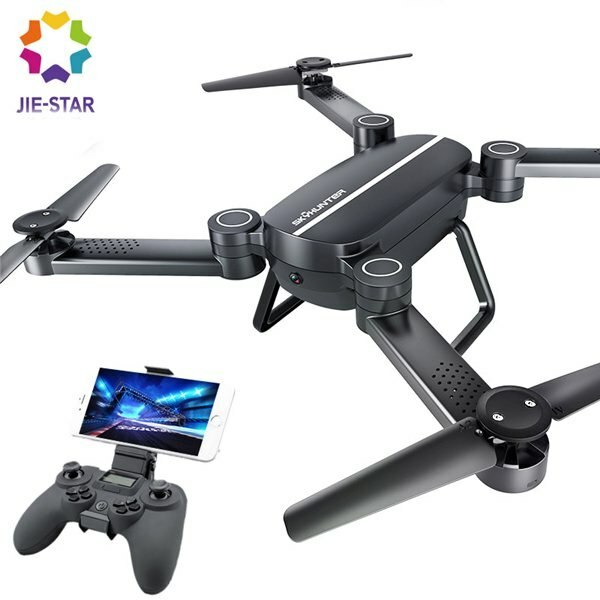 The small, 80g weighing dron is equipped with a built-in HD camera that produces 720 / 30p video and 5MP resolution photos with FPV preview in HD quality and transmission at a distance of 100m. Thanks to all the technologies that the dron Tello is equipped with as a drive system made by DJI, you can do amazing tricks by just one click on the screen. Flying has never been as fun and easy as it is now! Kvadrokoptéra X5HC patří rozměrově mezi střední modely a její ovládání je vcelku jednoduché, je vybavena šestiosým gyroskopem. X5HC je nejen díky elegantně řešené ochraně vrtulí strojem velmi odolným a vhodným i pro začátečníky. Jejím asi největším plusem je kamera (2 Mpx) schopna natáčet video a zaznamenávat fotografie a také barometrický snímač který drží automaticky letovou hladinu modelu a díky němu je létání ještě snadnější. For lovers of classic flying, we also have a tip for a beautiful gift. A complete RC set that you will not reach next. A practically finished model of a school motor glider with an alternating motor. Model of almost indestructible extruded foamed polypropylene (EPP) Controlled rudder, elevator, wings. A free-throwing thrower made of virtually indestructible foamed polyolefin (EPO) for everyone. You will be ready to fly for a minute, no glue is needed. Simply slide the wing and the horizontal tail into the holes in the fuselage - the model is throwing and it's flying. Just fun, which you will immediately try. 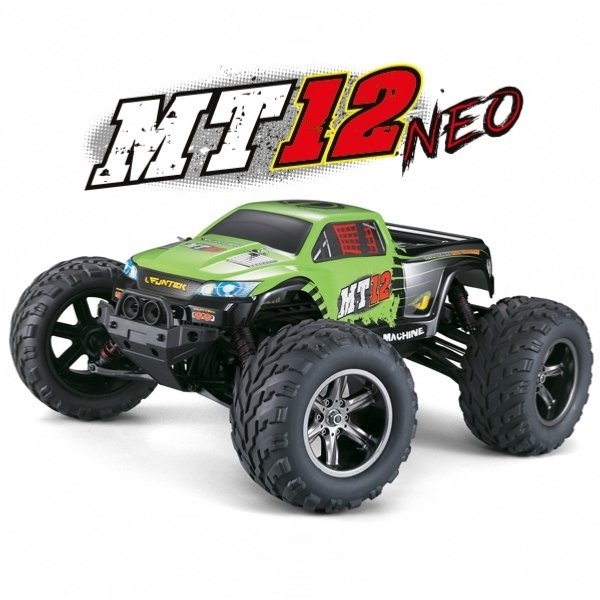 But since we are not an eshop with RC models only, but in our repertoire you will find toys, we have recommendations for you as well. Cobi is the right thing to donate to Christmas. COBI toys are suitable for girls and boys. 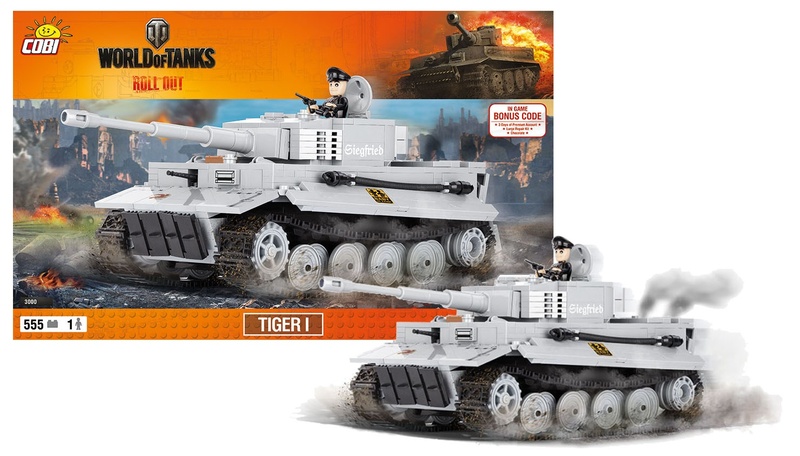 Build a model of a heavy German Tiger tank from the computer game World of Tanks. The assembled model has a length of 29.5 cm, a width of 12 cm and a height of 11 cm. Armed with Walther PP. The pack contains 540 dice kit and 1 soldier figure. In addition, you'll find bonus codes for computer games: a 3-day premium account, a large repair kit, and chocolate. We have a beautiful kitten for the girls, which is as lively. 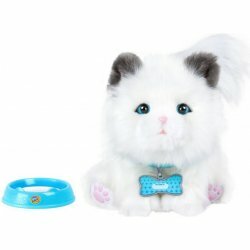 He moves his head, his eyes and his mouth, he drinks from the bowl, makes his sounds, and when his eyes swell, his belly rises. Take care of your dream kitty.